Do you dream about doing something different with your life? Do you wish you knew what your next move should be? Do you hope to start your own business someday? Do you regret not exercising consistently? If so, listen to Empower Yourself. 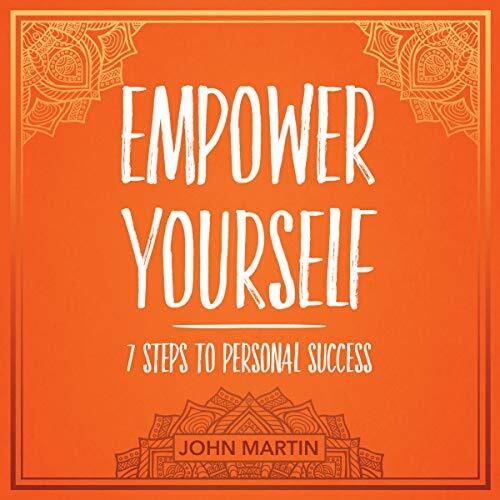 In this powerful analysis of the mindset and choices that lead to self-actualization, you will learn how to identify your strengths, align your work with your goals, and take action that helps you achieve your version of success. You create the life you want one decision at a time, and it starts with the decision to look inside and learn about yourself. Follow the steps outlined in this book, and join others who are facing the challenges of self-discovery, pushing through discomfort, and using the knowledge to create and live the life they dreamed for themselves!